CTS Turbo introduces the billet torque arm insert for 2009-2014 VW TSI models. 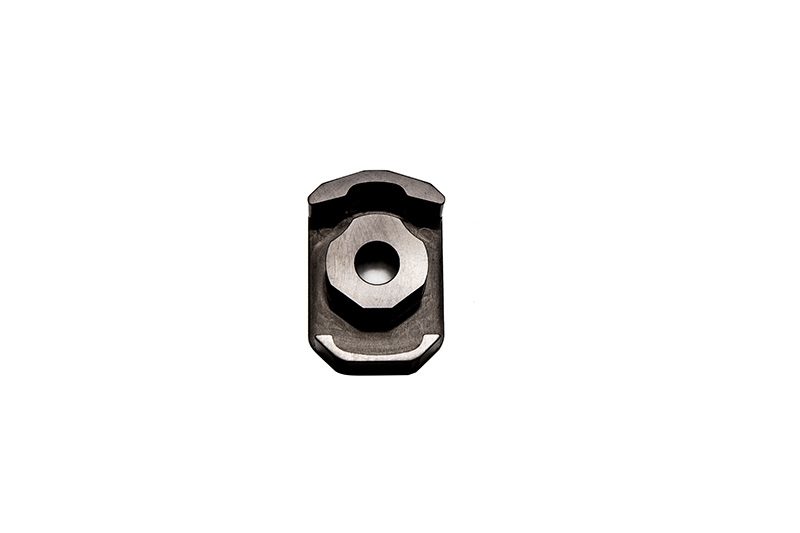 This billet insert is designed to reduce engine movement while shifting or accelerating. Insert effectively cancels drivetrain slop and movement and does not introduce any vibrations or harshness (even at idle or engine start). 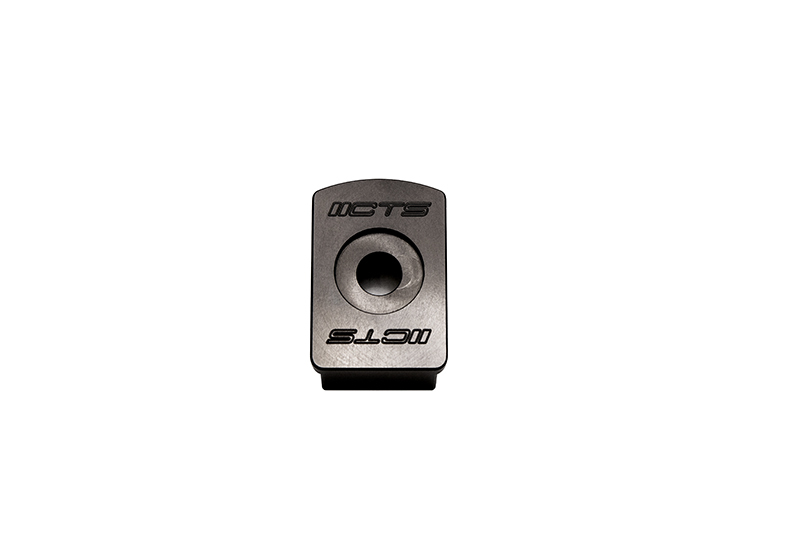 The billet insert is made in house from high quality T6061 aluminum and anodized black for years of problem-free operation. The installation is simple, only requiring basic hand tools. Simply undo your factory torque arm bolt, insert the part and reinstall the bolt and torque to 74ft/lbs (100 Nm)! Simple as that. Believe us, the difference in driveability and performance will be amazing.